As they all say, laughter is the best medicine. Changing your personal routines is a little bit stressful but rewarding. I realized that all I needed was just a good laugh. 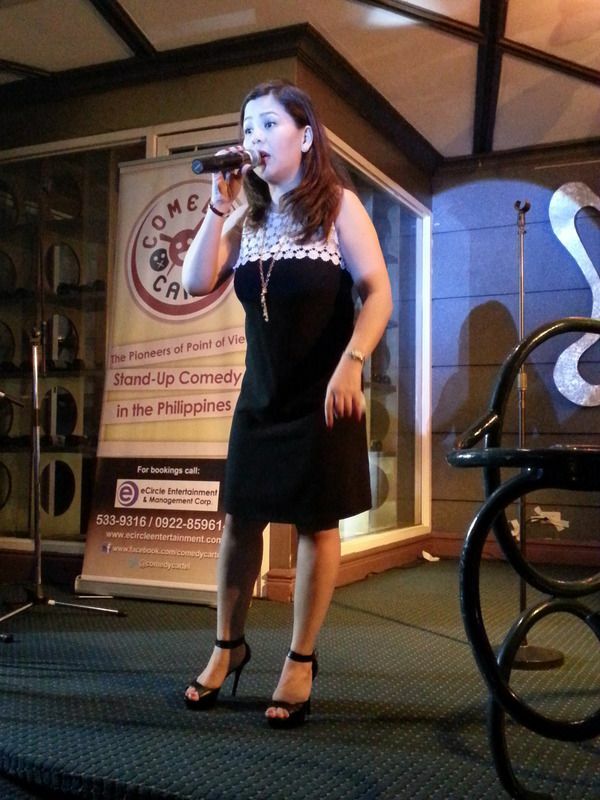 Last Friday, I got a random message from my closest blogger friend Alice asking me if I want to watch Comedy Cartel perform at the Scoozi Bar in Tiara Oriental Hotel Makati. Since it's a Friday night and we haven't saw each other for ages, it can't be helped but to tag along even at the last minute. Something I didn't regret doing because I love the kind of humor that Comedy Cartel's comedians had to offer. 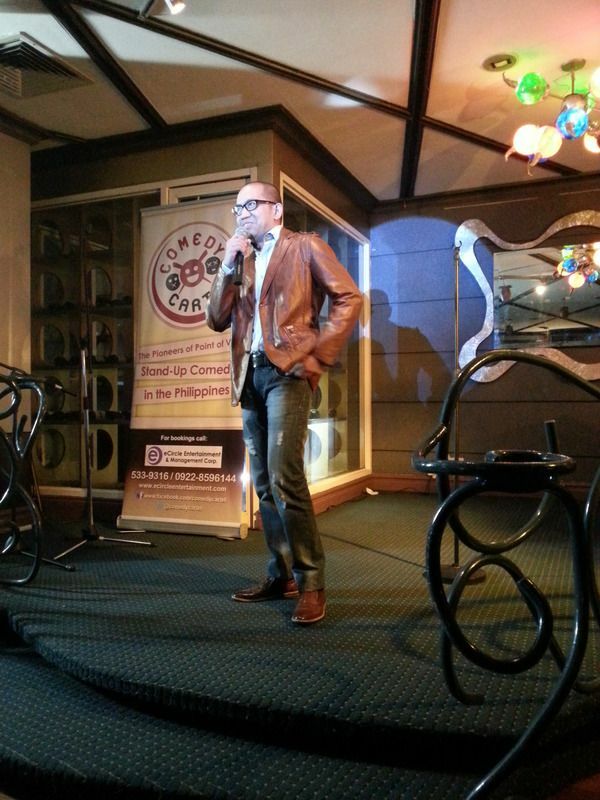 Believe me, I've visited some comedy bars before and their humor was not my cup of tea. I don't know if it's just me but sometimes I just don't find it hilarious when your material consists of embarrassing other people by pointing out their flaws or belittling others. I'm not a hater but I just prefer watching Tim Tayag over Vice Ganda on any day. Nothing personal. 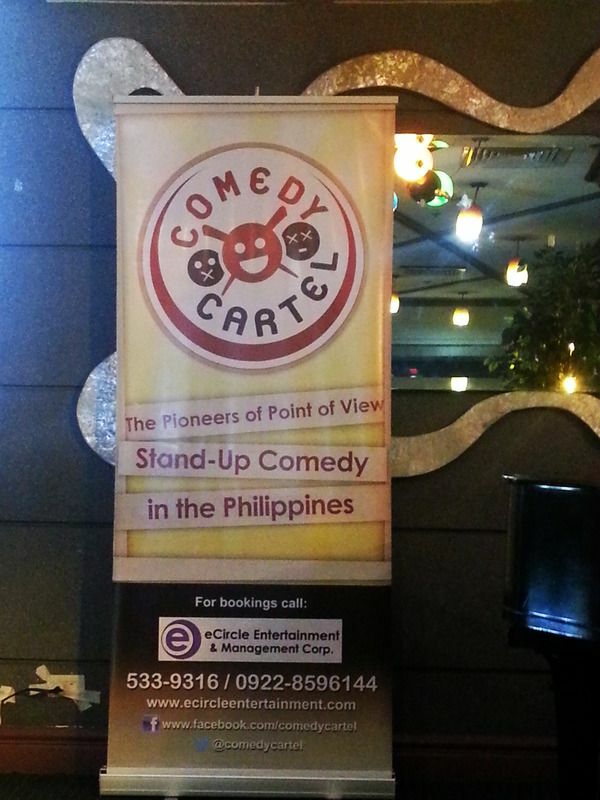 According to their site, Comedy Cartel is a group of professional comic artists whose aim is to expand and master the art of comedy beyond the usual definitions through the practice of the classic monologue form of standup and through sketch comedy. 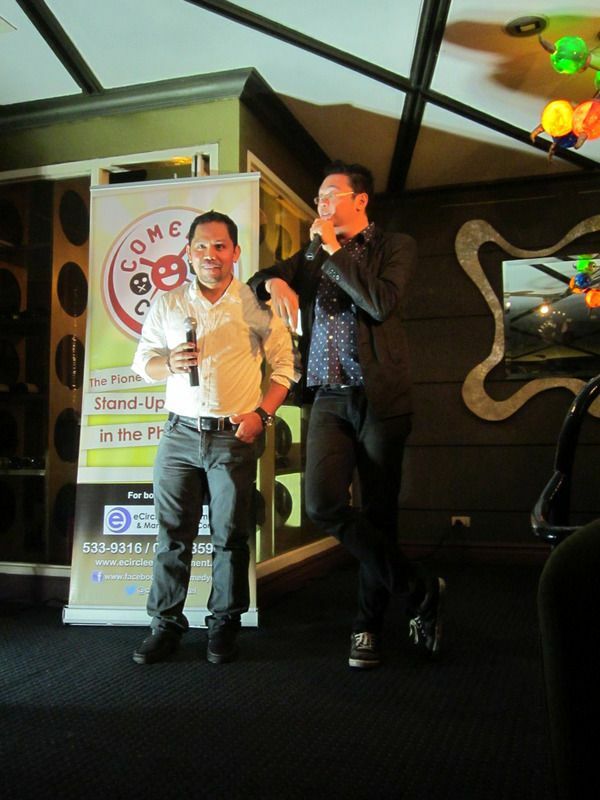 There was never a dull moment as we are delightfully entertained by Chip Balbuena, Rene Cruz Jr, Sherwin Cunanan, Carlo Del Prado and Michelle Defensor. 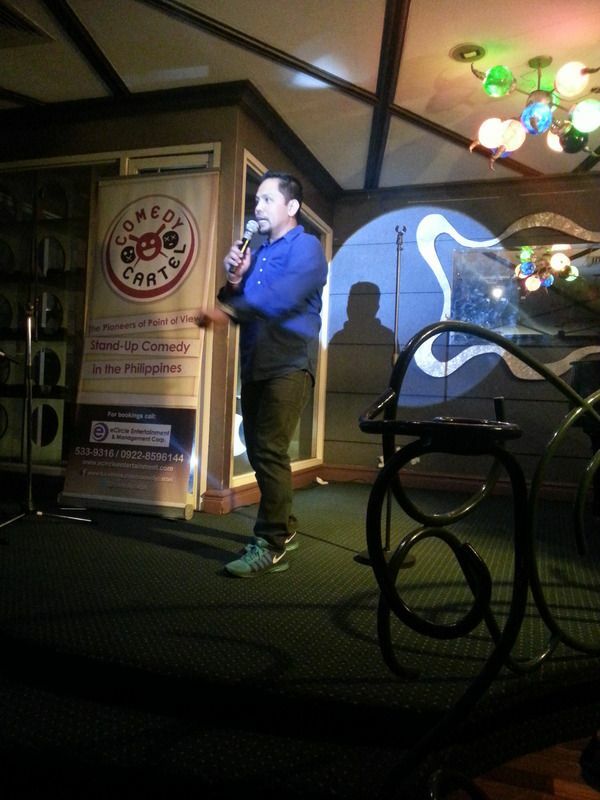 The host for that evening is the very energetic, Rene Cruz Jr.
shared some practical love advice that everyone could surely relate to. 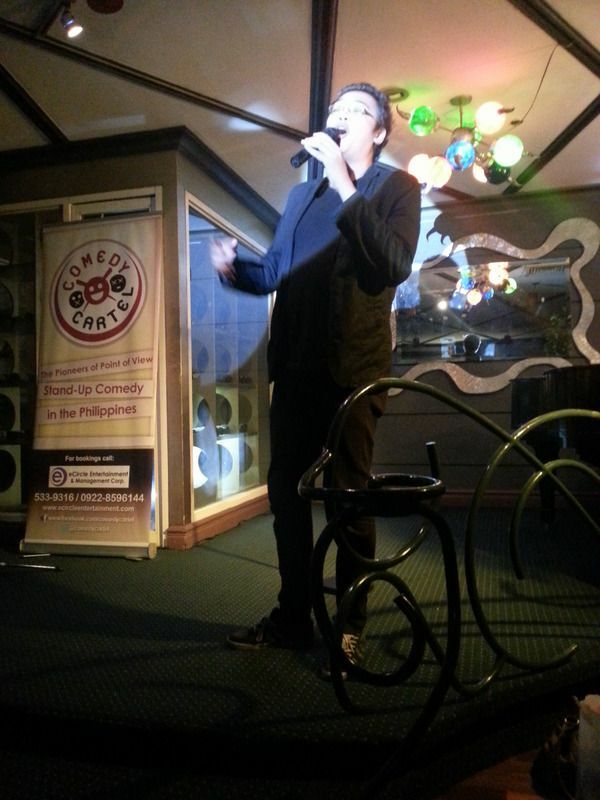 Cool guy Sherwin Cunanan and his traffic jokes. 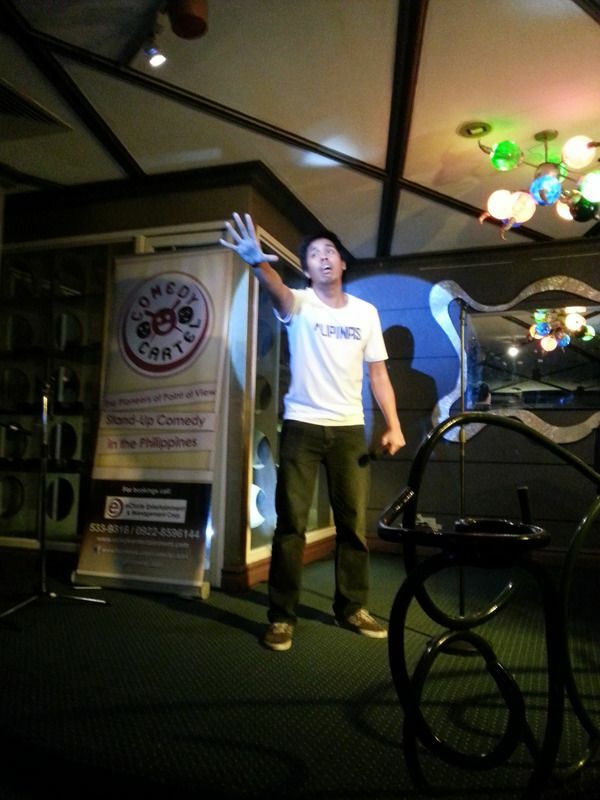 JackTv Komikazee and Laugh and Stack Comedy Champion, Chip Balbuena. Other than the people of Comedy Cartel and Dr. Bong... I also got to hang out with bloggers Cyrene, Nikki and Roxie. You'll never guess where we went to after! Hahahaha. I wish I could spill the beans! 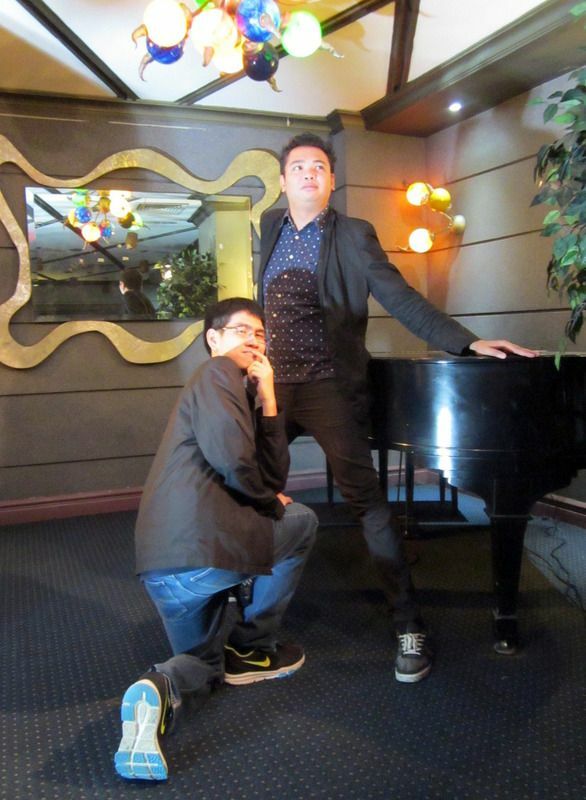 Here's a teaser if you're wondering what you're missing out on. I purposely didn't upload some parts so that you'll be forced watch them live. Kidding. Want to know if they're going to have a show nearby your area? Want more posts like this? Let's keep each other updated! Every two seconds, a person in the United States, will need blood to recover from serious injuries, major surgeries, or chronic illnesses. What happens when natural disasters arrive in the Philippines where blood donations are more in demand than ever? A person who gets into a car accident may require up to 100 pints of blood to stay alive. According to the American Red Cross, only one pint of blood can be donated by a person during transfusion, highlighting the potential imbalance between the need and availability of blood in times of public crises. Metro Manila is prone to earthquakes since it is surrounded by active faults—the West Valley and East Valley Faults. According to the Philippine Volcanology and Seismology (PHIVOLCS), residents in Metro Manila and nearby provinces should prepare for the “mega earthquake” which could put the lives of thousands of people on the line. Blood transfusion is an indispensable component of healthcare where the donor’s blood is added to the recipient’s own blood. During the process, certain parts of the blood are delivered through an intravenous (IV) line that’s connected to one of the veins in the arm. While blood donation has been considered as an important pillar in saving millions of lives around the world during natural disasters—especially during earthquakes—de Leon said that not everyone can freely submit themselves to healthcare institutions to donate blood. A person’s age and weight is generally considered prior to being allowed to donate blood. Other factors include considerations regarding factors such as body temperature, history of hepatitis, diabetes, cardiovascular disease, asthma, low and high blood pressure, and other blood related conditons. The next step is to identify the donor’s blood type. Your blood will be tested to determine your blood type—A, B, AB or O—and your Rh factor. The Rh factor is identified by the presence (Rh positive) or absence (Rh negative) of a specific antigen in the blood. De Leon added, “In any emergency, people with type O negative red blood cells may transfer their blood to anyone especially during life-threatening situations. If you want to start donating blood, Healthway Medical—the most trusted and preferred mall-based clinic in the Philippines—offers laboratory blood tests to adults to help them identify if they are eligible for transfusion. 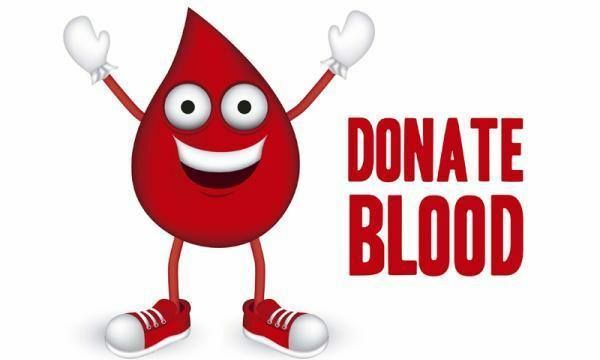 Donating blood is known for preserving cardiovascular health by reducing blood viscosity which eliminates the iron that possibly oxidizes in your blood, and minimizes the risk of acquiring cancer. If you want to donate blood, e-mail Red Cross Philippines at prc@redcross.org.ph or call (02) 790-2329. To check your blood type in preparation for your transfusion, visit any Healthway Medical clinics at the Alabang Town Center, Shangri-la Plaza, Market! Market!, Festival Mall, Healthway Manila, SM The Block and Greenbelt 5. Winning streak no more. We can’t always be on a winning streak, sometimes we’re faced in situations where it’s just not our day, and worse it can be a week, or a month but one thing is for sure, tough times never lasts but tough people do. Sometimes, just so we cope up on days like these we resort to stress eating which is totally understandable at times, but when it becomes a habit, it can be a dangerous cycle, it can harm our body, especially the functions of your heart. So how do you get your heart into tip top condition? Here are some helpful tips.. 1.) Reduce Stress - Stress raises the blood pressure, heart rate and levels of the stress hormones cortisol. Limit yourself from the news cycle and your email. Disconnect from at work when you're at home. 2.) Focus on a Healthy Diet - Studies have shown that carrying too much weight raises blood pressure, affect blood lipids that does damage to the heart. You don't have to be super-thin, just focus on the calories you intake and the calories you burn. 3.) Keep It Moving - Whether it's zumba or jogging, do whatever gets your body moving! Raising your heart rate burns some serious calories. A new study from Australia found out that sitting for long periods shorten your life regardless of your body weight. 4.) 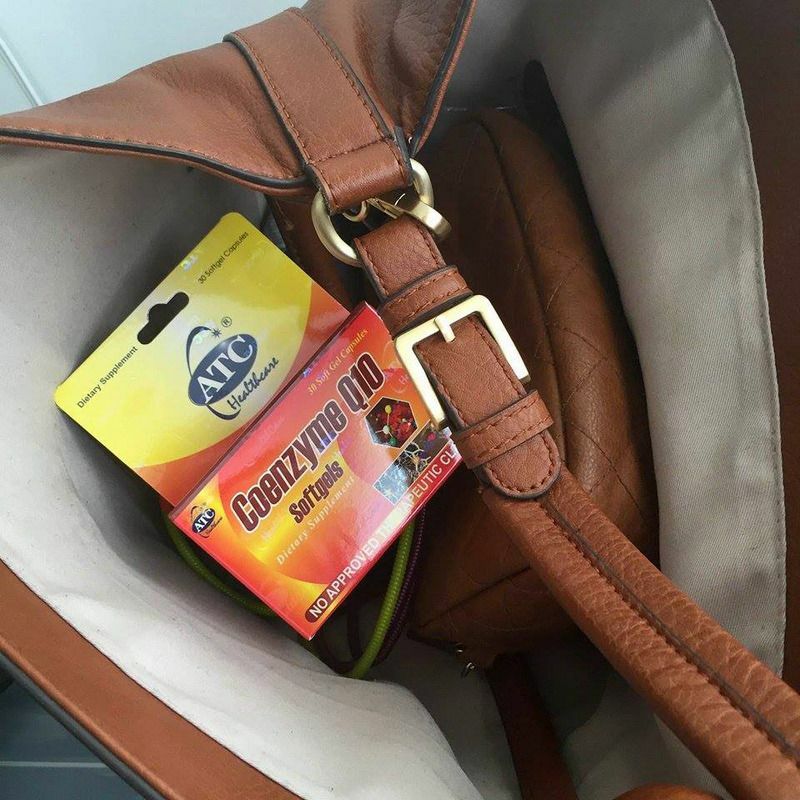 Lower Blood Viscosity - Soft Gel Capsules like ATC Coenzyme Q10 is great for the heart as it improves the hearts ability to pump more blood and lowers the viscosity of blood, making it even easier for the heart to function normally. Don’t wait for a heart attack, always keep in mind that you are what you eat, take ATC Coenzyme Q10 for a healthier heart! 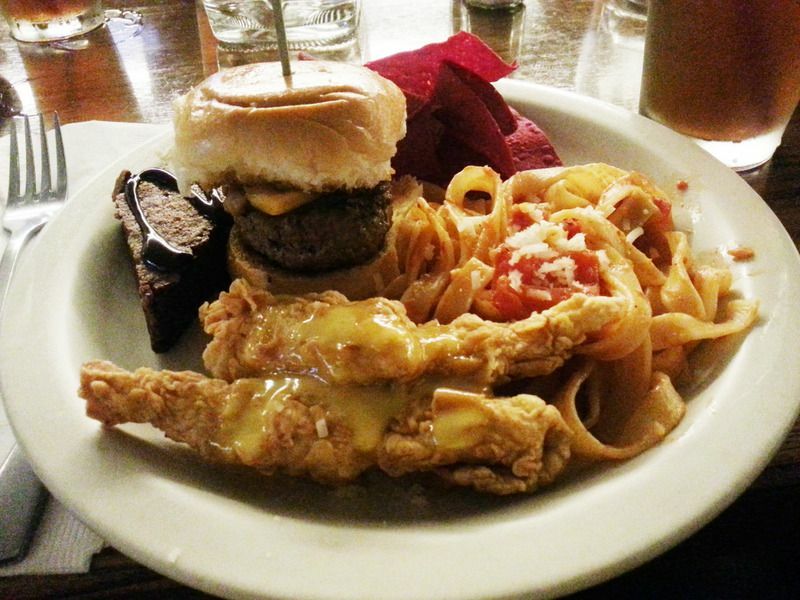 It's been a while that I went out ever since I had this ~mini-hiatus~ going around. What better way to revive my dying social life than to go out and meet new people! Right? 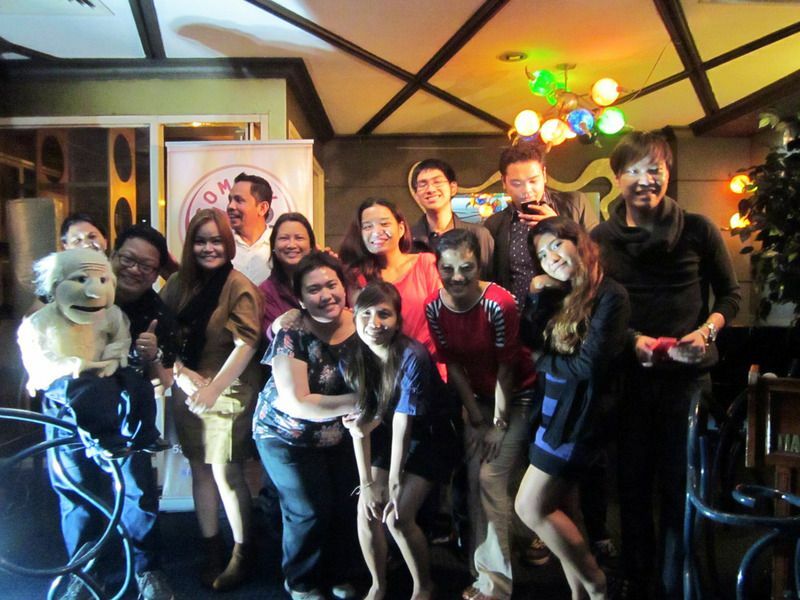 Last Thursday night I got invited by Ms. Pia to attend Lamudi Philippines Media Night held at TGIFridays in Greenbelt 3. There I got to meet new and familiar faces from the media plus I enjoyed this platter of good food. Seriously.. this juicy burger had me craving for more the next day! Lamudi is a global property portal focusing exclusively on emerging markets that was launched in 2013. The fast-growing platform is currently available in 32 countries in Asia, the Middle East, Africa and Latin America, with more than 900,000 real estate listings across its global network. The leading real estate marketplace offers sellers, buyers, landlords and renters a secure and easy-to-use platform to find or list properties online. I got to know about Lamudi months back when me and my family are currently looking for house #2. It was not an easy task because some ads on the newspaper don't have any photos on them and sometimes some brokers aren't that too honest on what the real score is. With Lamudi, we could already limit which houses we should and shouldn't ocular since everything is already posted there. Thus, saving us the effort and time! After having our dinner, we moved to Greenbelt 3 Mycinema to watch the exclusive movie screening of Transporter Refueled. 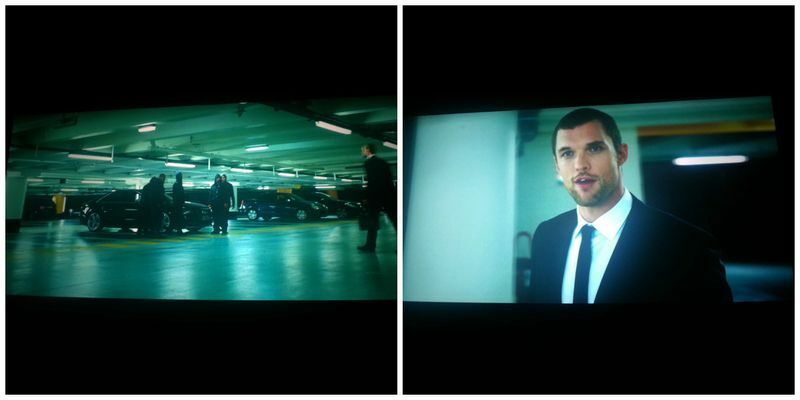 I haven't watched any of the Transporter franchise so I couldn't say much about the plot. Basically the story revolves around former special operations mercenary Frank Martin's new missions with prostitute Anna along with the "three musketeers" Gina, Maria and Qiao. That's it, no spoilers here! 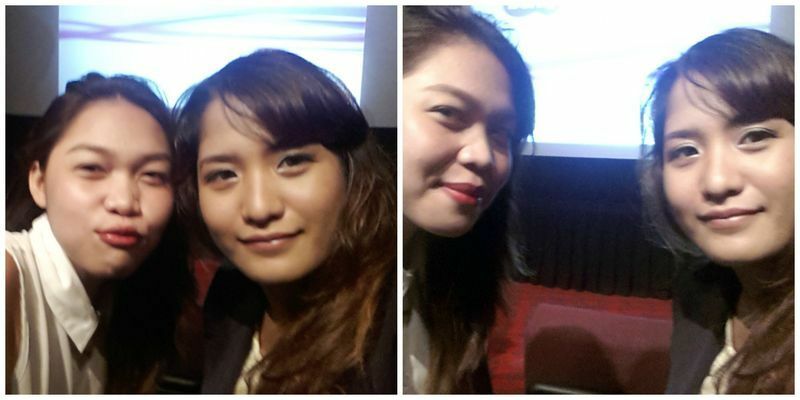 I was seated next to the ever so bubby Jean Cyrene inside the cinema. Love her! 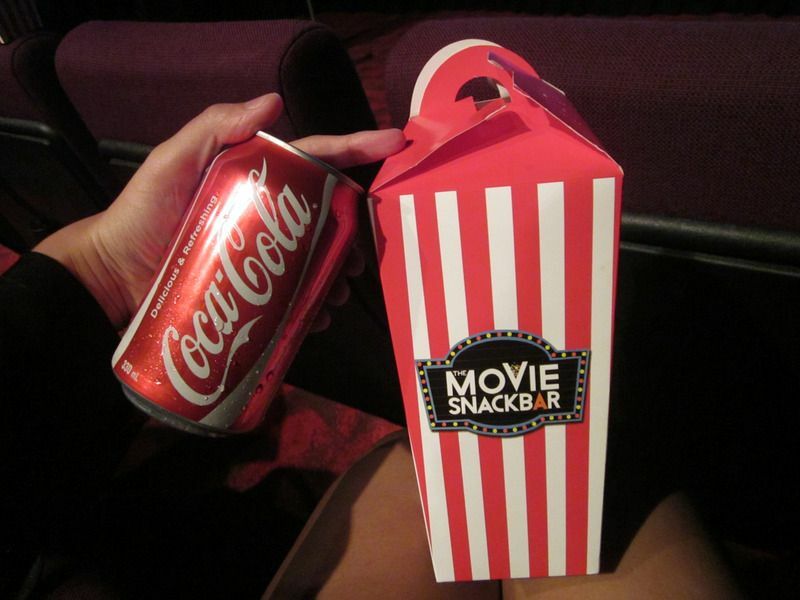 A movie night is never complete without popcorn and drinks! 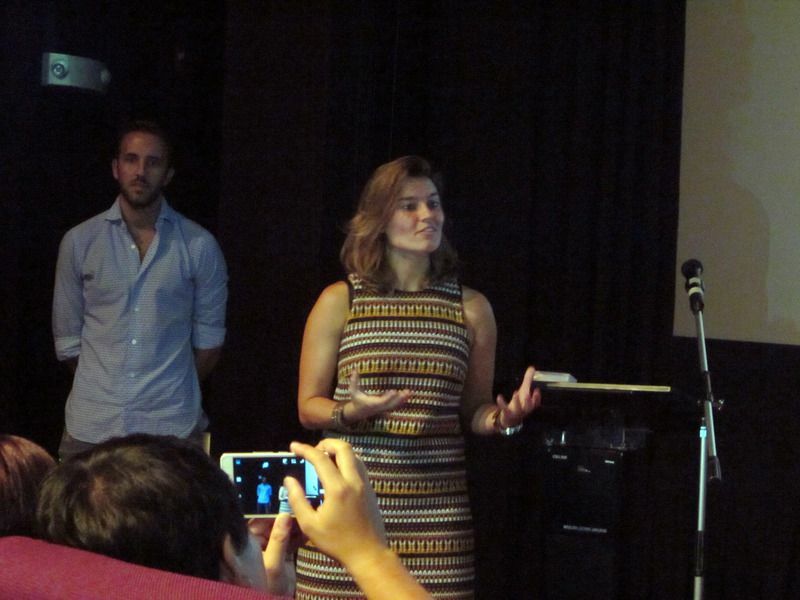 General Manager of Myproperty.ph Henry Winter and Managing Director of Lamudi PH Jacqueline Van Den Ende presents us with the data shows that the Lamudi PH website is now the most visited real estate platform in the Philippines. Citing its own data and that from web analytics platform SimilarWeb, Lamudi reported that visits to its platform for the first six months of 2015 is 34 percent higher than those recorded for the entire 2014. In addition, at 320,000 monthly visits, Lamudi’s site visits via desktop are now at least 28 percent higher than its nearest competitor. 2015 was also a year of milestones for Lamudi. In February, the company secured $18 million in funding to boost its operations in Asia and Latin America. 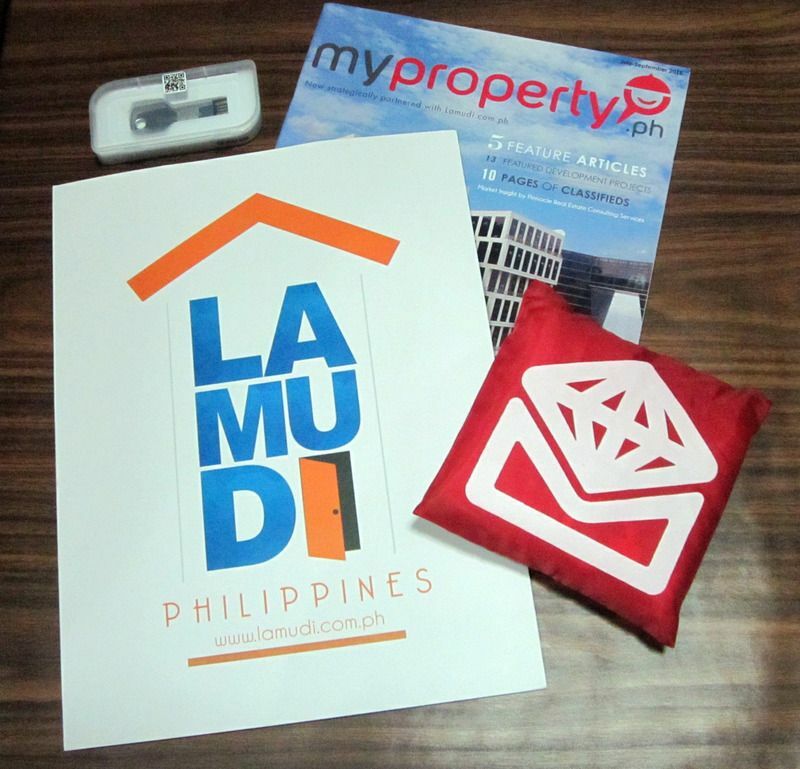 In May, Lamudi acquired competitor MyProperty.ph to further cement its position as the Philippines’ number one property website. 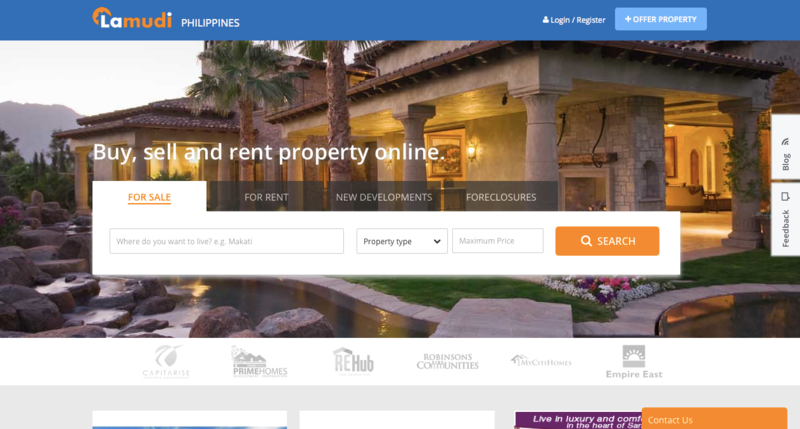 A first in Philippine real estate, Lamudi Philippines is also harnessing its massive online and listings data to generate reports and other content for Filipino homebuyers and property investors. For example, Lamudi analyzes data from its listings and regularly publishes content on condo, house, and commercial property price data. 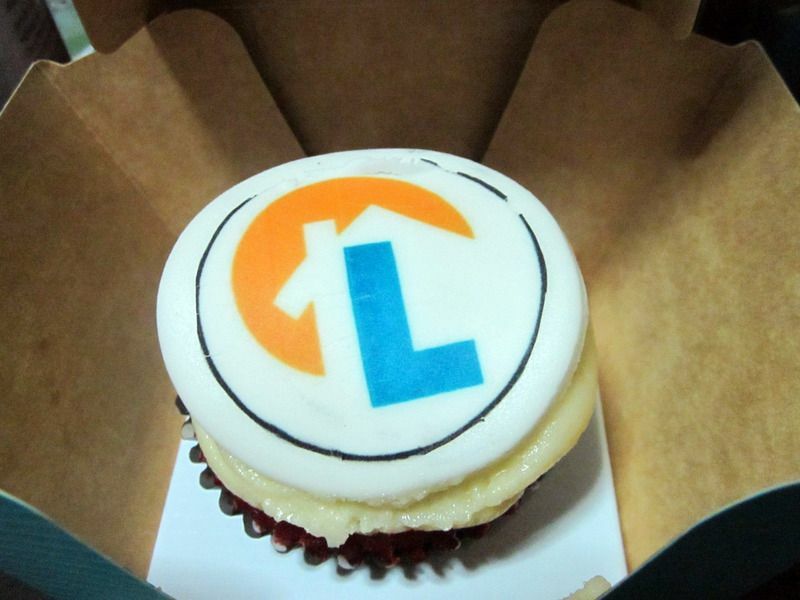 A red velvet cupcake with the Lamudi logo. Sweet! 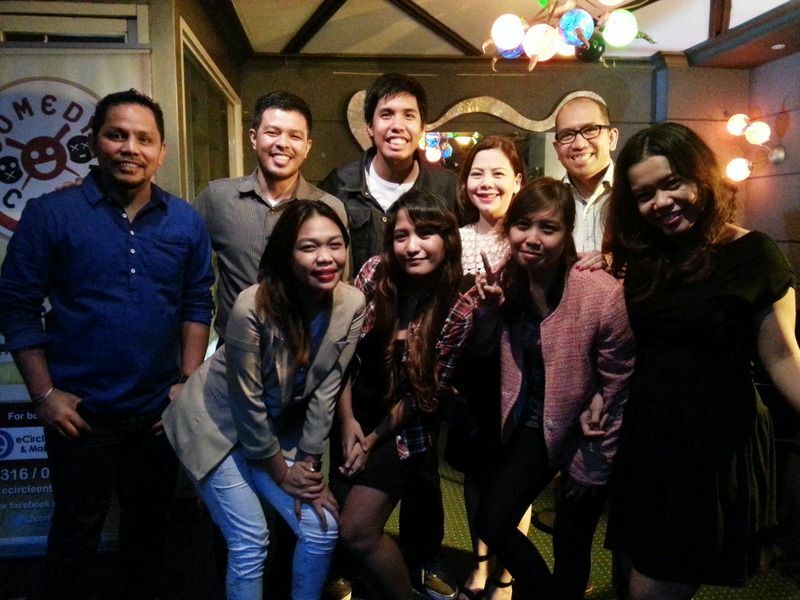 Thank you Lamudi PH for inviting us to be a part of this special event! Hoping for more wonderful milestones for the years to come! For more information, visit Lamudi Philippines on Facebook, Twitter, Google+ and LinkedIn. Don't forget to also check out Myproperty.ph on Facebook, Twitter, Google+ and Instagram. Zomato, the restaurant search and discovery app, announced today that it has raised USD 60 million in a fresh round of funding that is being led by Singapore investment company, Temasek with participation from existing investor Vy Capital and will use the investment to further grow its new business verticals. This takes Zomato’s total funding to ~USD 225 million - it comes from a close set of only four investors - Info Edge, Sequoia India, Vy Capital, and now Temasek. 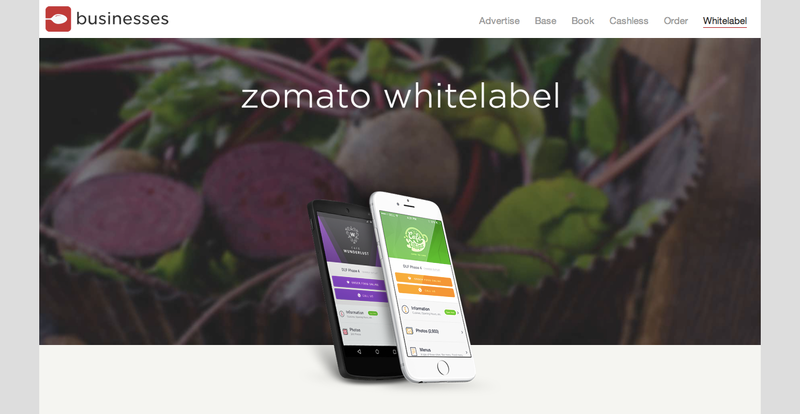 In addition to restaurant search and discovery, Zomato has expanded its offering to include in-app Cashless Payments, Online Ordering, Table Reservations, Whitelabel Platform and a Point-of-Sale system, creating cutting-edge technology to connect restaurant businesses and customers in ways that will revolutionise the restaurant industry. 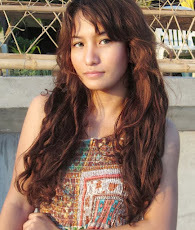 A few months after graduation, I just realized how frustrating it is to deal with quarterlife crisis! What more if I hit my 50's?? My quick hiatus was spent everyday consisting of questioning myself about the future and figuring out what I wanted for myself. Worrying too much about the future is very unproductive and distracting when not done right. So finally I'm back to share some of my experiences with these products! Hello productivity! I may or may not have given some updates on certain products that I've promised to review since they are indeed a handful. However, these are some of the products I do have tried and tested to the point of emptying the whole product, some even repurchased. 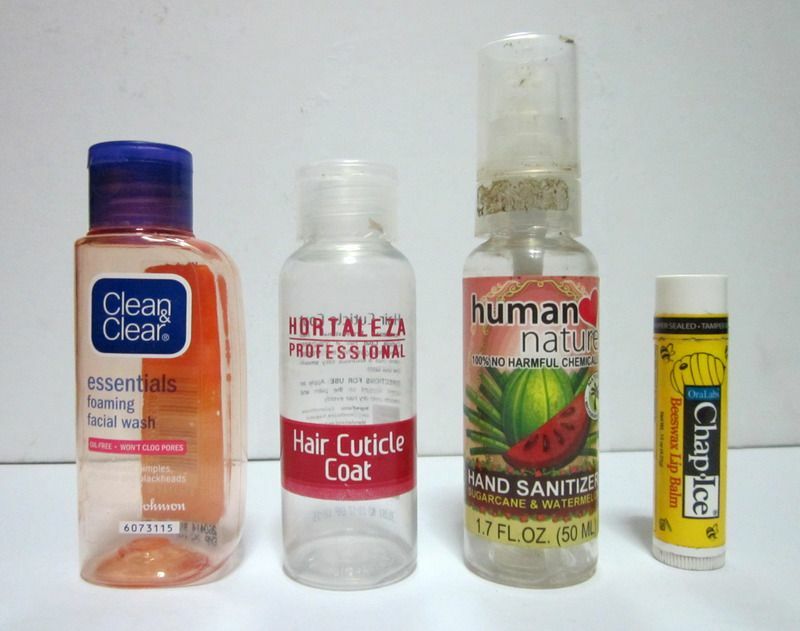 Armed with full honesty, here are my product empties for the month of August. Hope you guys could check it out! 1.) Clean and Clear Essentials Foaming Wash - It does a good job for a cheap facial wash since you'll only need a little to lather up the entire face. I didn't get any breakouts from this product, however I find it a bit harsh as tends to dry my skin a little. 2.) Hortaleza Professional Hair Cuticle Coat - I love this! 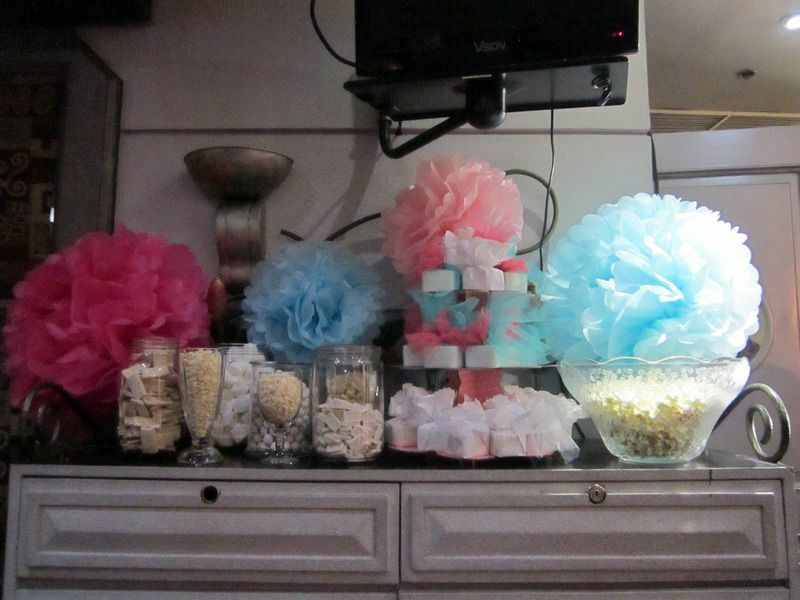 I even lost track on how much of this my hair literally consumed. I recommend this to every girl out they with "buhaghag" hair problems as it tames even the wildest ones (like mine) with ease. 3.) Human Nature Hand Sanitizer Sugarcane and Watermelon - Before anything else, I believe this is one of their original hand sanitizers in the market during the Multiply days. I know because I used to sell Human Nature products on my online shop as well. This hand sanitizer smells more like sugarcane than watermelon. It's very handy and I like how it's organic and very handy to bring along. It is non-sticky and it keeps my hands clean without drying them. However, I don't think they sell this anymore since this is already phased out. Oh well. 4.) OraLabs Chap Ice Beeswax Lip Balm - Wanna bee kissable? Here's something I got for only P88 a pair! This lip balm leaves the lips moisturized with a hint of minty cooling effect that would keep most girls swiping for more! 5.) 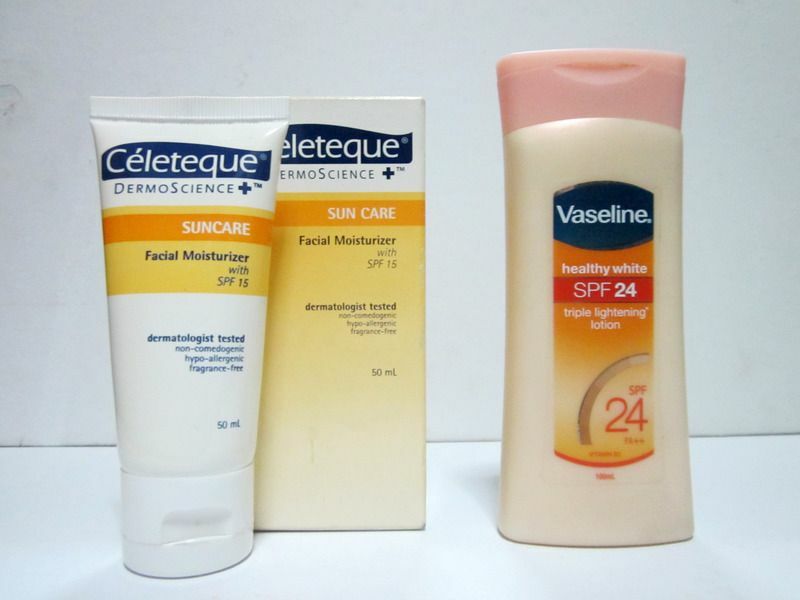 Celeteque Suncare Facial Moisturizer w/ SPF 15 - Have you ever gotten a product that you like so much to the extent of squeezing the bottle to death just so you could get the last drops? I did. So I got a sample sized version of this in matte and it convinced me to buy one in full size. My sister recommended I get this instead of the matte one because it's more spreadable and it feels very light on the skin. Plus, I never had any skin breakouts with Celeteque. EVER. I love this and I'll get a new one ASAP! 6.) Vaseline Healthy White Triple Whitening Lotion w/ SPF 24 - A friend who loves to rave about this lotion claims that this one made her skin more "evenly toned" convinced me to buy one of this. I'll be honest, I haven't seen much difference in terms of whitening or what. The only thing I like about this is it doesn't feel sticky and it smells good. 7.) Victoria's Secret Romantic Wish Fragrance Mist - It claims to be pomegranate, freesia and cucumber blossom but it smells more like watermelon. 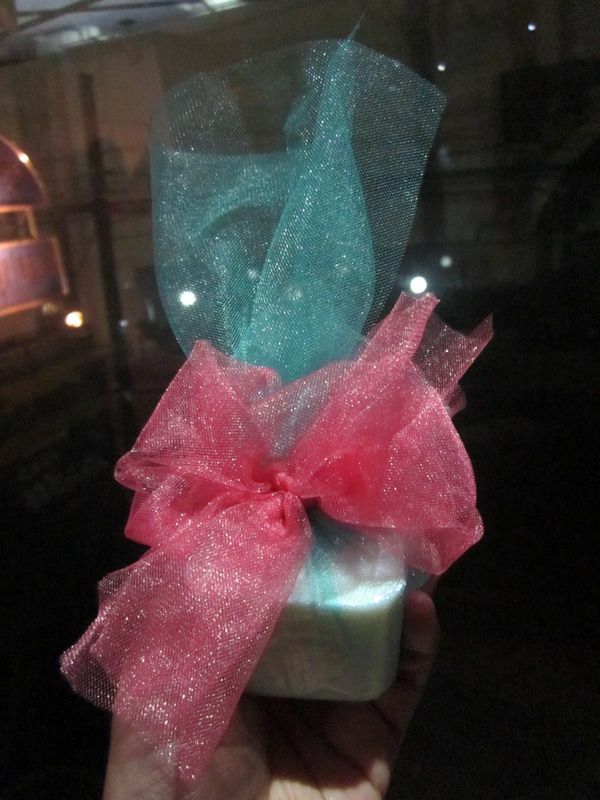 It smells light and perfect for those summer days. I'm not too crazy about it but our youngest sister seems to love it. 8.) 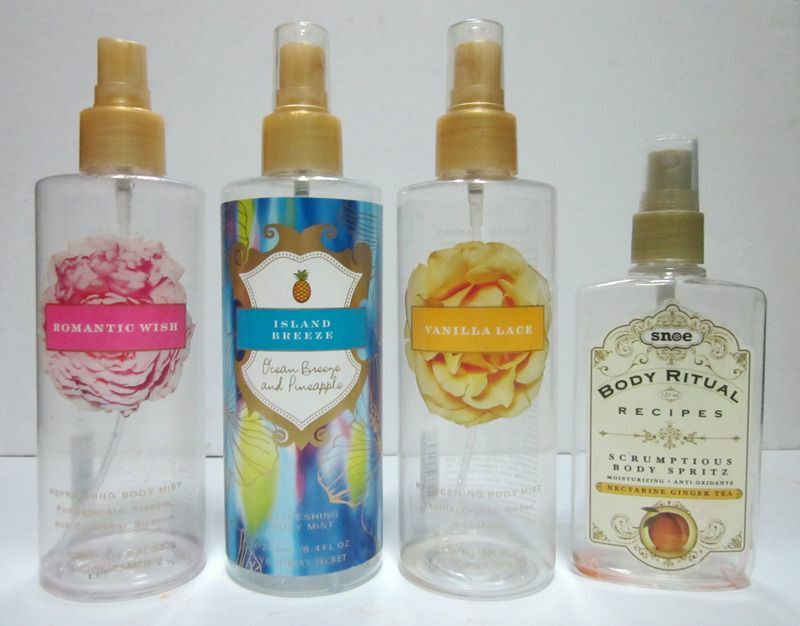 Victoria's Secret Island Breeze Fragrance Mist - MY FAVORITE EVER! It smells like a refreshing cool Pinacolada! It's light and not too overwhelming. Everyone seems to love this, EVEN THE BOYS. For me I think it's a less sweeter relative of Island Waters. And I think that it's SO SAD IT'S LIMITED EDITION. Should've hoarded way way back. 9.) Victoria's Secret Vanilla Lace Fragrance Mist - It doesn't smell like your typical sugary vanilla fragrance… IT SMELLS LIKE MARSHMALLOWS. That's pretty much it. Who doesn't love marshmallows?? Right? 10.) Snoe Body Ritual Recipes Scrumptious Body Spritz in Nectarine Ginger Tea - This one I find interesting, most people can't seem to agree what this is. Ranging from comments like "It smells like candy" to "It smells like air freshener" is something I find weird. Something unanimous about it is all of them love it. Most people would even ask where I got this and thought it would be a good "signature" scent for them. Plus points also for the long staying power since I don't have to spray as much. 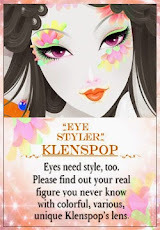 Must repurchase! There you go! A quick rundown on some quality products I have tried till the last drop! Hope you guys could check out my next batch of empties soon!